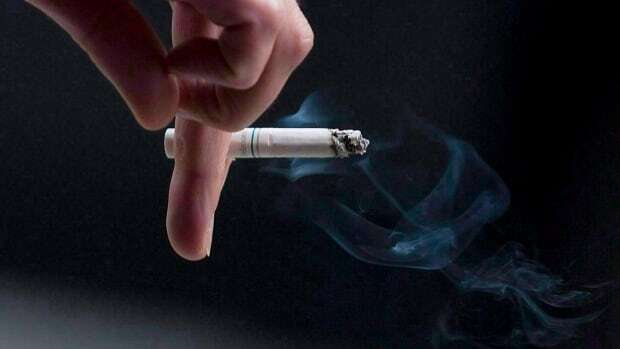 One of the cigarette makers that lost an appeal of a landmark $15-billion class action lawsuit has obtained a temporary reprieve from compensating 100,000 Quebec smokers after securing creditor protection in an Ontario court. A judge granted JTI-Macdonald Corp. creditor protection last Friday afternoon. “We weren’t surprised that they made a legal move,” said MarioBujold, strategic adviser for the group. “What surprised us a lot was that they didn’t inform us about it in advance. However, while JTI-Macdonald is under creditor protection, the company won’t have to disperse any funds to tobacco victims. The three companies are also considering appealing the $15-billion judgment against them to the Supreme Court of Canada.